Look at us in action! Our theme for this year at St. Paul's is "Yesterday, Today, and Tomorrow: Same Jesus" from Hebrews 13:8. Isn't it comforting to know that the same God that calms the storm calms us? Jesus will be with us, the same as always, wherever we go in the coming year. Drop by between 9 am and 2 pm on any Tuesday that we're in session, for one of our famous Tuesday Tours. Sign in at the school office (southeast entrance) and ask for Mrs. Minyard, our Admissions Counselor. Students must satisfy both household income requirements and student eligibility criteria to qualify. 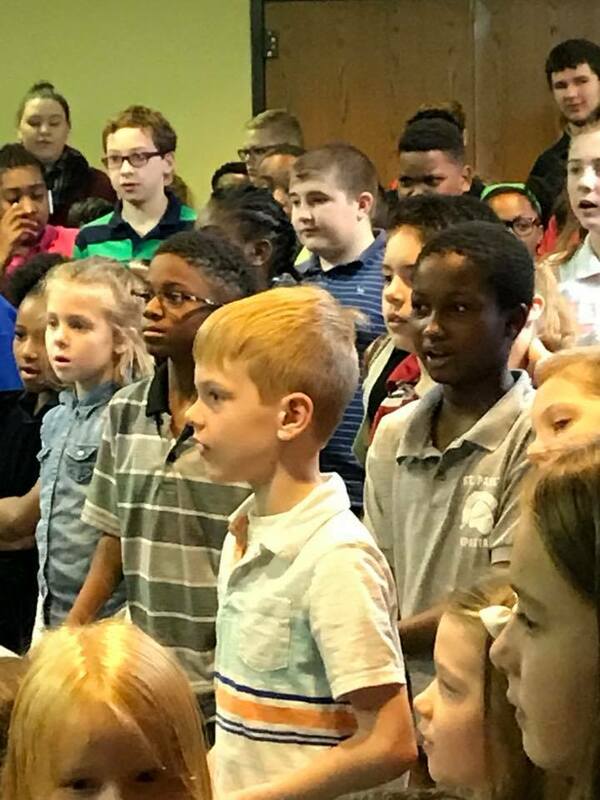 St. Paul's participates in Indiana's Choice Scholarship Program which provides scholarships to eligible Hoosier students to offset tuition costs. 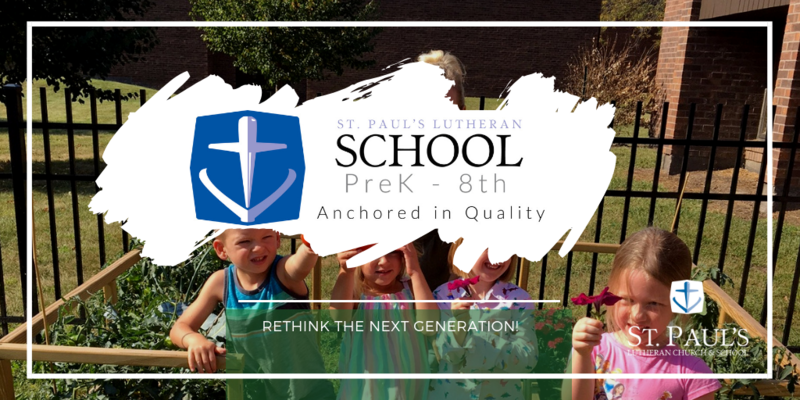 Indiana works with parents and St. Paul's: enroll students by submitting Choice Scholarship applications to the Indiana Department of Education. Click the button at right for more information. Find out more about the Lutheran Scholarship Granting Organization or make an IN State tax-deductible donation! Help SP every time you shop on Amazon! Visit https://smile.amazon.com and search for St. Paul’s Lutheran, Munster to select us as your designated charity, or visit Amazon.com and follow the links to select Amazon Smile. From then on, always start your shopping at https://smile.amazon.com and throughout the year, a portion of your purchases will be given to St. Paul's! Funds raised will go toward an new gym soundboard!